Series and number of the state registration certificate KB 19155-7955 ПР of 05.07.2012. The journal is indexed in databases Google Scholar, Index Copernicus, Research Bible, Academic Keys, in the national abstract database "Ukrainika Naukova" (abstract journal "Dzherelo"). The collection has gone to the National Library of Ukraine named after V.I. 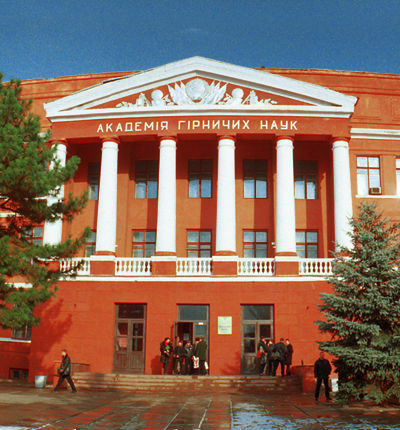 Vernadsky National Academy of Sciences of Ukraine and the leading scientific libraries of Ukraine. The materials of the collection present the results of research in the field of technical sciences. The ways to increase the efficiency of industrial production, automation and control of technological processes are considered. Issues on energy saving, reliability of labor protection, safety, environmental protection are mainstreamed in the journal. Scientific articles of the collection are recommended for scientists, engineers, students, candidates for a master's degree, post–graduate students. 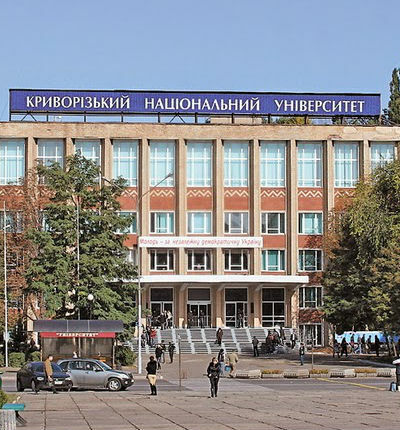 The main purpose of the “Mining Journal of Kryvyi Rih National University” is to shed light on the modern scientific research and the results of the main actions of research activity in regards to the entire scientific community.